London – 12 February 2018 – UKCloud, the easy to adopt, easy to use and easy to leave assured cloud services company and the Healthcare Electronic Document Management Systems (EDMS) provider IMMJ Systems today jointly announced the launch of “MediViewer Cloud” for secure, scalable, reliable, mission-critical services with best-in-class EDMS technology in line with the NHS Cloud guidelines* recently published by NHS Digital and NHS England. UKCloud Health’s assured cloud solutions are designed to meet the exclusive needs of the UK public sector which makes them different. They have developed an offering which is solely focused on the UK public sector and its very specific requirements. Their services are subject to UK Government accreditations, confirming their suitability for supporting OFFICIAL and OFFICIAL SENSITIVE data; and are authorised to connect to multiple government networks; and are assessed against recognised international standards ISO9001, ISO20000, ISO27001 and ISO27018. 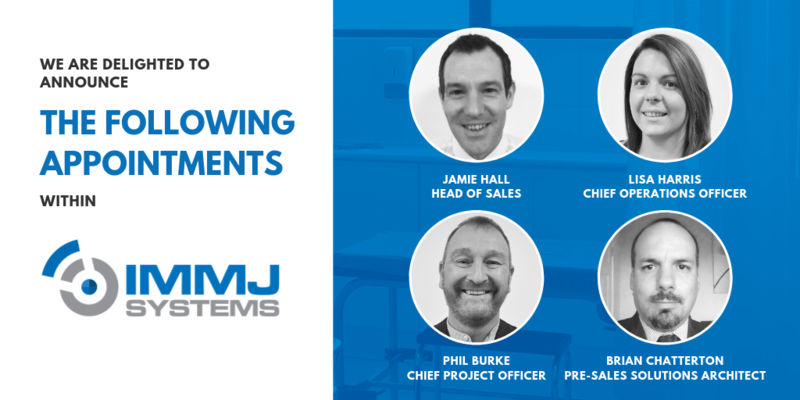 Through UKCloud’s assured cloud services working with IMMJ Systems, the NHS can benefit from lower costs, reduced procurement times and a simplified tendering process, without compromising either performance or security. IMMJ Systems enables the rapid digitisation of clinical content for use at the point of care. It does this through its MediViewer electronic document management solution built specifically for healthcare providers and designed around the needs of healthcare professionals. 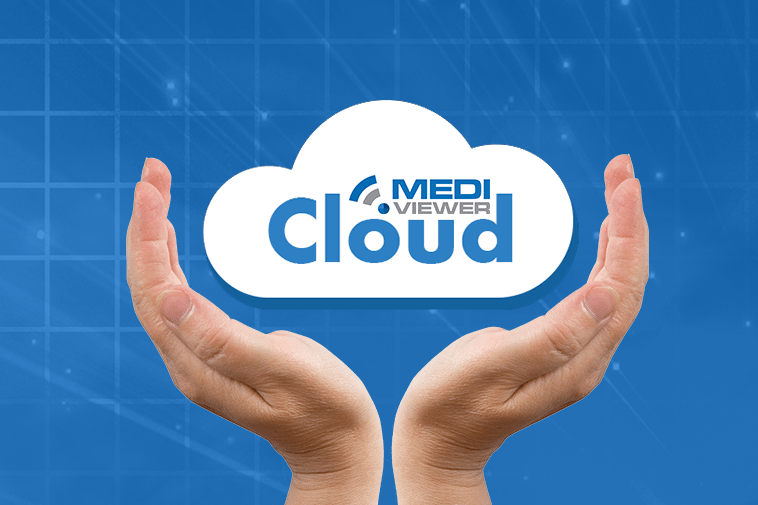 MediViewer provides a device agnostic web based platform for a true clinical mobile working experience. This intuitive EDRM solution provides niche functionality to support BS10008 compliance and highly advanced document classification engine to make sense of large historic paper based medical records. It can also fully integrate with your EPR and provide a complete view of a patient’s health record. MediViewer integrates with best of breed eforms and workflow applications, integrates with the NHS eReferral service, MESH and the MIG to receive and export information into primary case setting with ease. 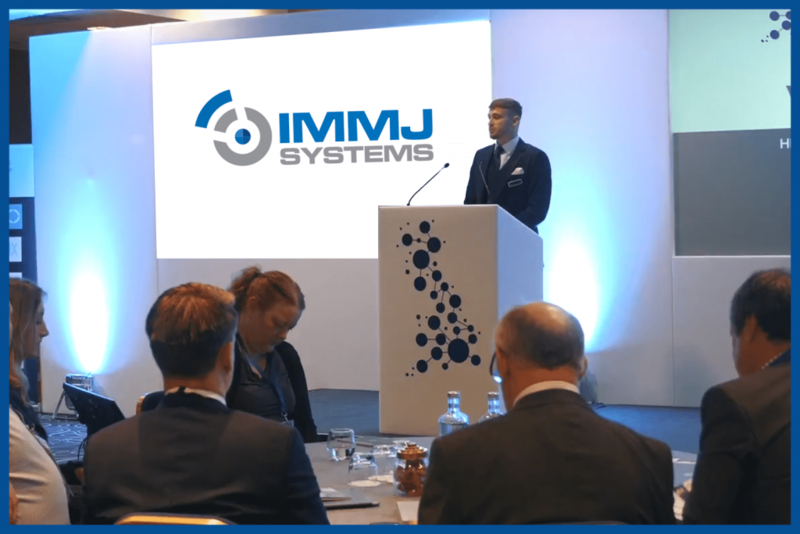 IMMJ Systems provides complete end to end digital transformation, consultancy and implementation support services by their highly experienced ex NHS delivery teams. 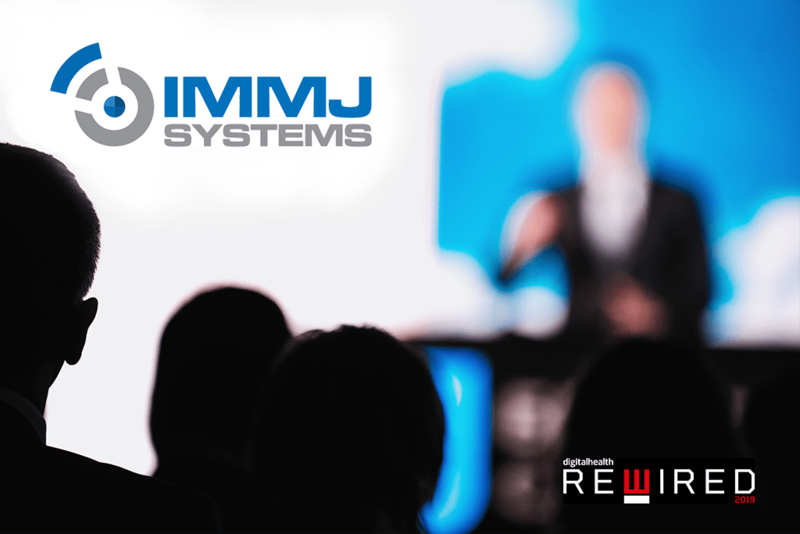 IMMJ Systems operates as an agile business and has the ability to adapt precisely to customer needs, allocating the resources each project requires. By providing intuitive, simple, secure access to patient and clinical paper records through digitising this process, IMMJ Systems and MediViewer can deliver significant improvements in patient care quality alongside operational and cost-efficiency benefits.